Now a Disability Lawyer and available to represent your case. Over the past 23 years, Kevin Dugan has decided the outcome of nearly 10,000 social security disability hearings. 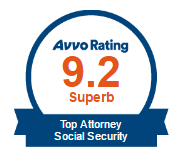 He is knowledgeable about all aspects of social security disability law and has had to deny claims based on the mistakes made by legal representatives who did not provide their clients the representation they deserved. Don’t let this happen to you! 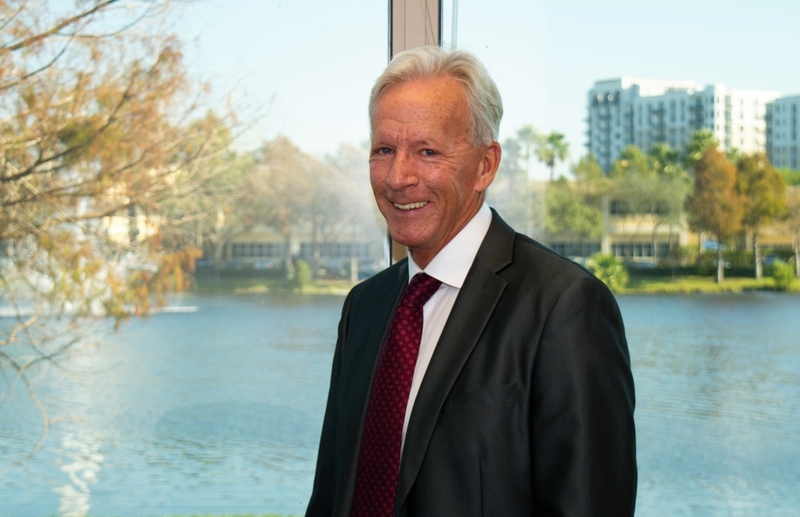 As the former Chief Judge for the office that covered hearings in Broward, Palm Beach, Martin, St. Lucie, Indian River, Brevard, Hendry and Collier Counties, Kevin Dugan has seen it all. 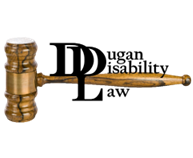 Upon stepping down as an Administrative Law Judge, Kevin now represents people, like you, who may be wrongly denied the disability benefits they deserve, through the offices of Dugan Disability Law. DDL (Dugan Disability Law) is a social security disability law firm providing you the personal service you deserve. Your case will not be handed you off to someone who does not know you or your case, Kevin will be personally involved in your case from consultation to final decision. Kevin served as an officer in the National Judges Association, seeking to ensure that Judges were able to fairly decide cases as they thought necessary. He has worked as a trainer for the Disability Judges. He was the head of the Fort Lauderdale Hearing Office with the goal of improving service to the thousands of Floridians. He has worked to reform the Disability System with the Commissioner of Social Security, the Social Security Advisory Board, and Congress. He even testified before Congress concerning the Disability System. He has been a speaker for a number of claimant organizations, including the National Organization of Social Security Claims Representatives (NOSCCR). He has worked with different legal aid groups in a joint effort to improve the system for the most needy. Kevin Dugan is a graduate of Georgetown Law School and a member of the D.C. Bar.